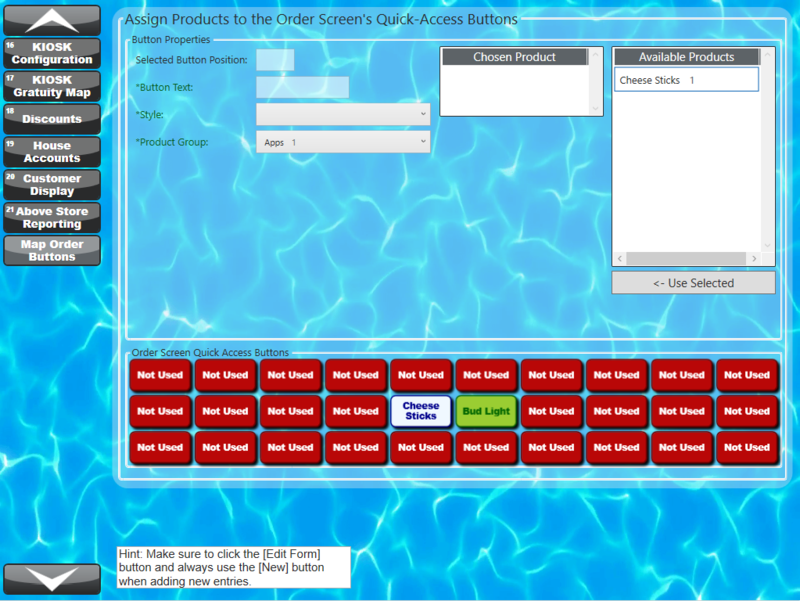 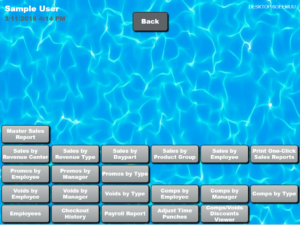 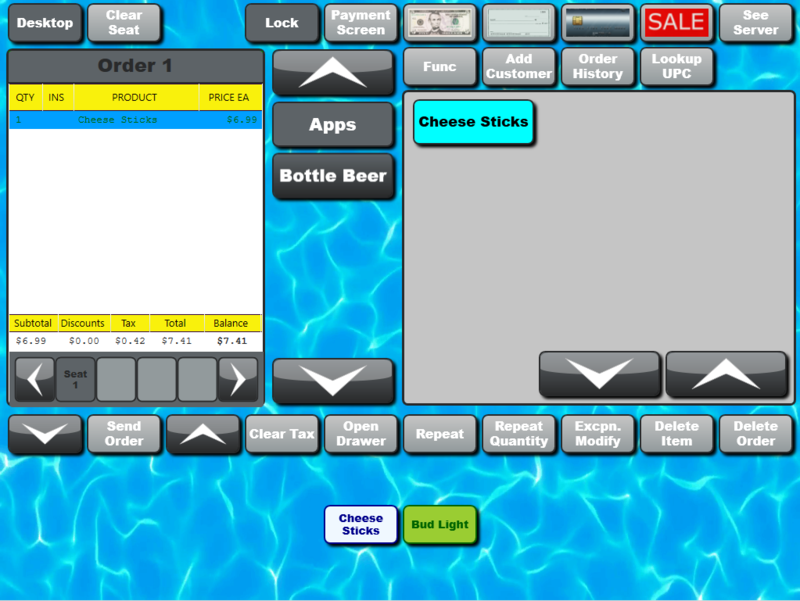 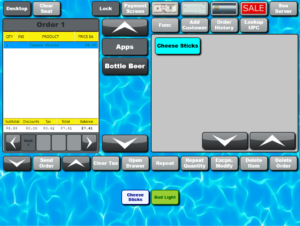 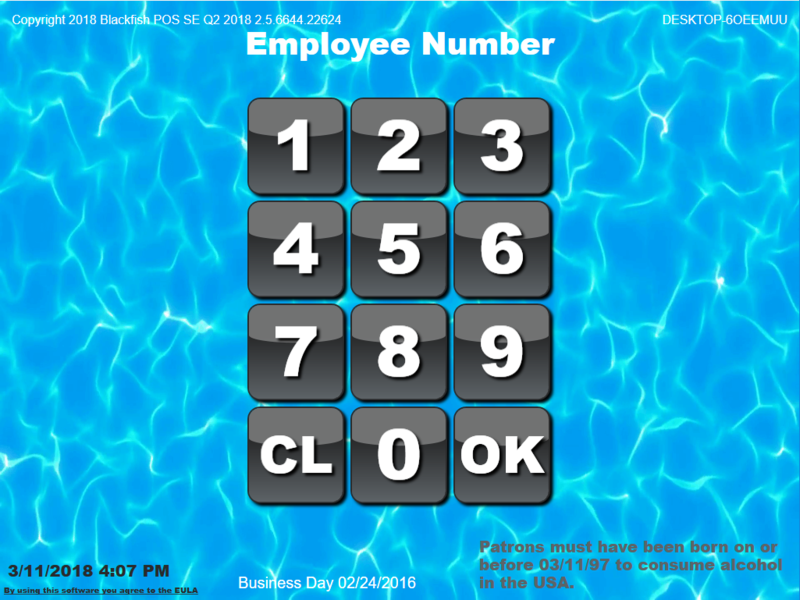 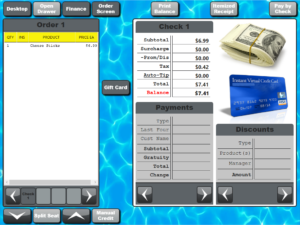 Blackfish POS SE is a completely free version of our popular Blackfish POS bar and restaurant software. 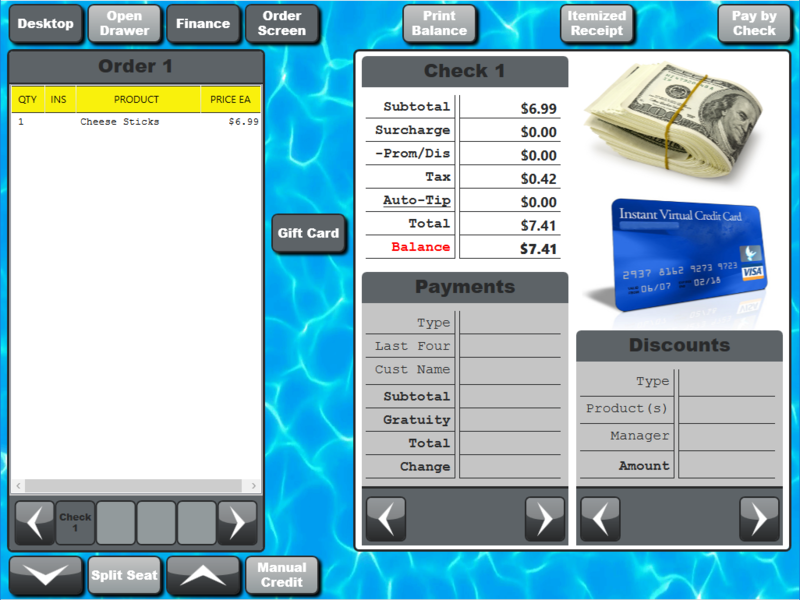 It is intended for the do-it-yourself small business owner. 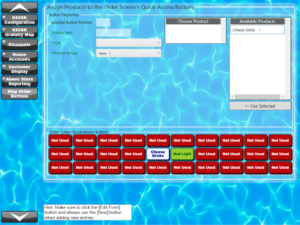 If you consider yourself somewhat computer challenged, take a look at our pre-configured hardware/software packages for complete systems that are ready to go. 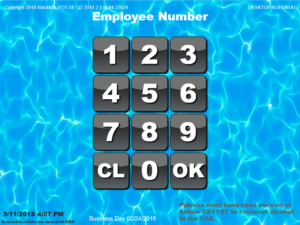 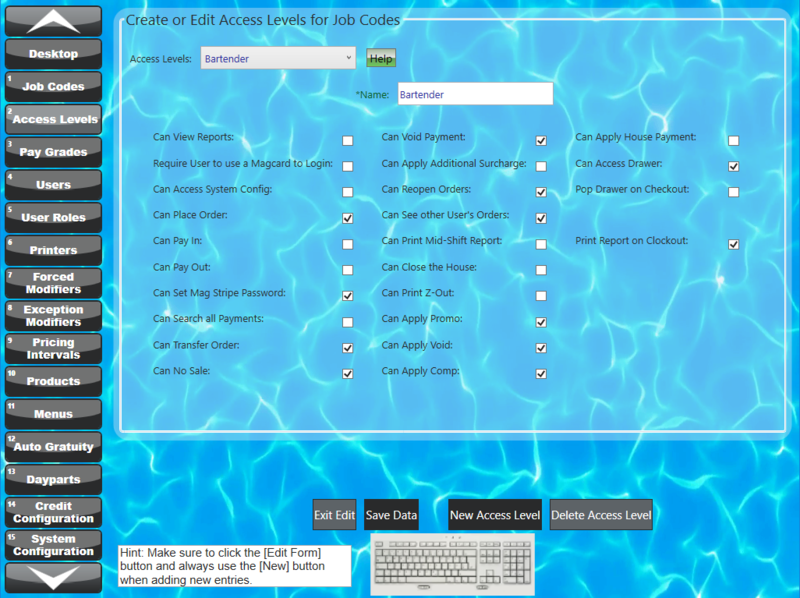 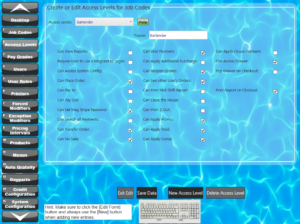 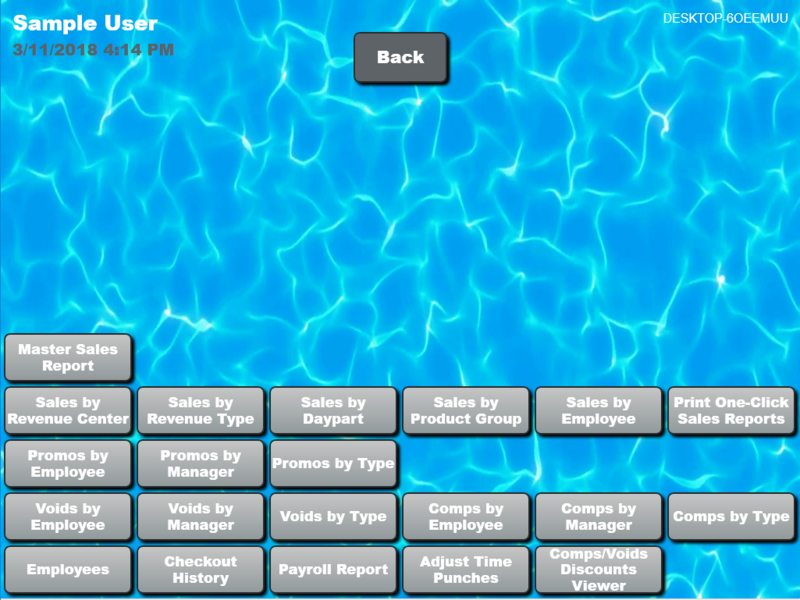 Complete the form below to download BlackfishPOS SE for your business today.